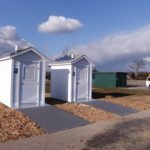 Warwick City Park loves Clivus composting toilets! Posted on October 25, 2017, 9:46 am, by Clivus New England, under Municipal Park. City of Haverhill benefits from grant from the Parkland Acquisitions and Renovations for Communities (PARC) program. 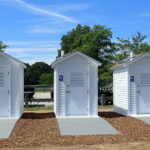 Posted on May 6, 2011, 12:04 pm, by Clivus New England, under Clivus New England News, Municipal Park.